Happy Hanuman Jayanti 2019! Happy birthday to Shri Hanuman, the monkey God, who is the epitome of service and devotion. Indians worldwide are celebrating this day to honor Lord Rama’s humble servant. The festival of Hanuman Jayanti occurs shortly after Ram Navami . Indians also often recite or listen to the Sunderkand. For younger kids, you may want to gift them with the Hanuman coloring book, which details some of the stories of the monkey god. When Rama’s wife, Sita, was kidnapped by Ravana, Hanumanji crossed an ocean and located her. He set fire to the town of Lanka, where Ravana resided. 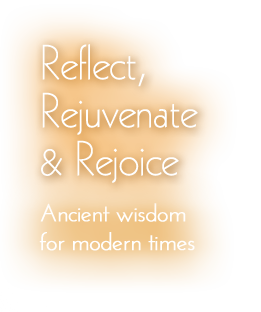 Then, when Rama needed the life giving Ayurvedic herb, sanjivani. 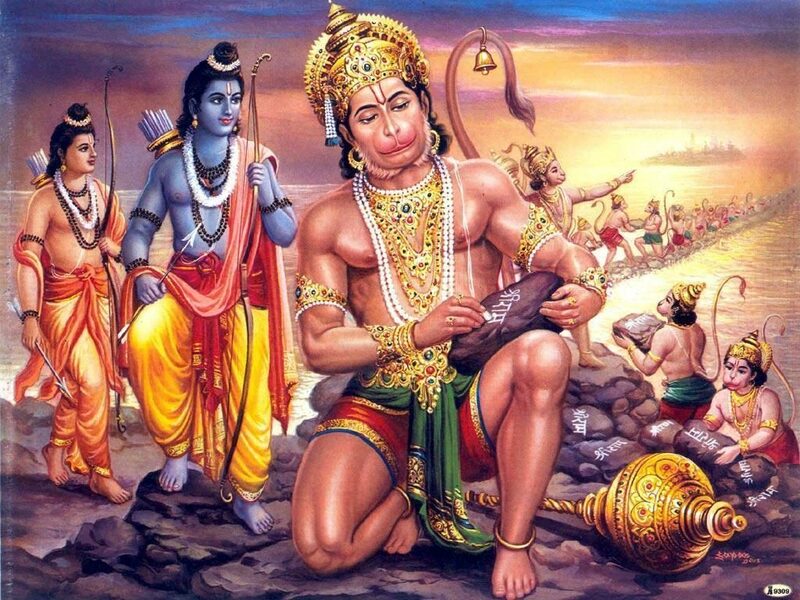 Hanuman lept and brought back an entire mountain which housed the herb. 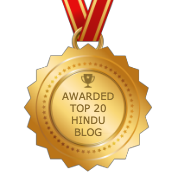 In Vedic astrology, or Jyotish, chanting the Hanuman Chalisa is considered an astrological remedy, or upaya to those who are experiencing their Sade Sati. This is the time when Saturn transit’s over one’s natal Moon and the two adjacent signs. It’s best to follow proper specifications for this hymn, or for any other mantra. Given the current world climate and tensions, we can follow Hanuman’s example and stay true to our dharma. For example, have unswerving devotion to your true teacher. Additionally, you can practice seva or selfless service. Stay focused on your goal. Keep your heart open. Carry God in your heart. Hanuman Jayanti is celebrated on the full Moon (Purnima) of the Vedic month of Chaitra. This is when the Moon is full in the constellation or nakshatra of Chitra. Vedic astrology uses the lunar calendar and utilizes the phases of the Moon to determine when festivals are held. 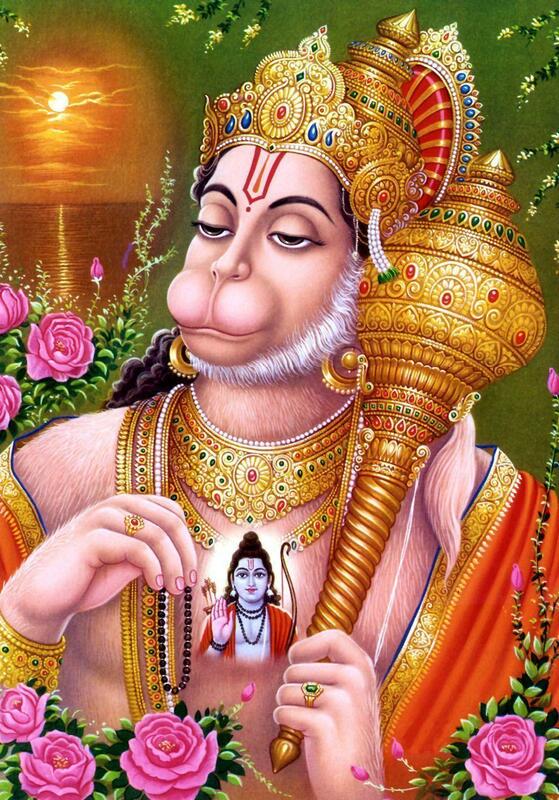 Hanuman is believed to have been born right after sunrise, where the rising sign was Aries. 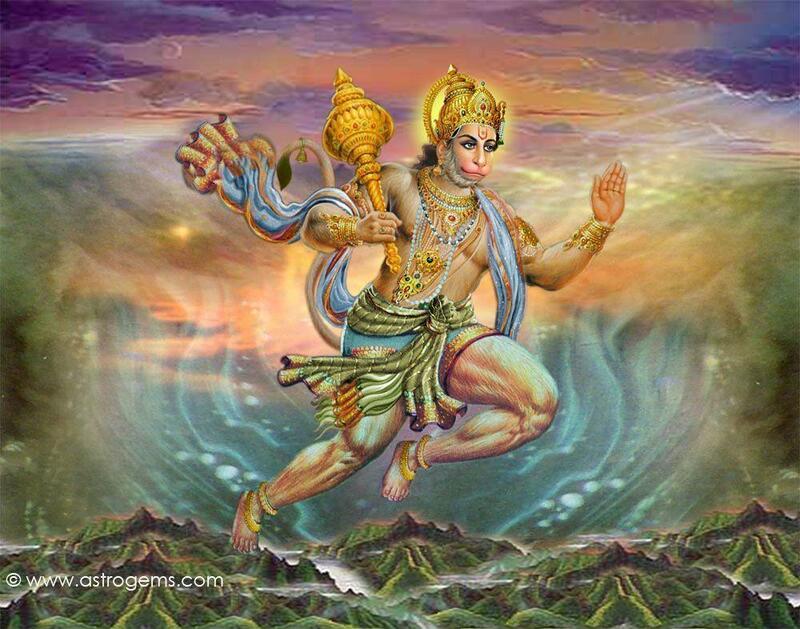 According to drikpanchang.com, Hanuman Jayanti 2019 falls on April 18th for those in Hawaii and the Pacific and Mountain time zones in North America. Given the timing of the full Moon, it will be on either the 18th or 19th for those in the Central time zone. Consult the drikpanchang website and enter your location. Hanuman Jayanti 2019 is on April 19th for the Eastern time zone in North America, as well as for Europe, India, and the rest of Asia. Hanuman bhaktas (or great devotees) pray to Hanuman today for the courage and fortitude to have his strength, courage, and most importantly, ask for his blessings. Jai Hanuman Gyan Guna Sagar! Shubh Hanuman Jayanti 2019!